For every bookseller and publisher, selling eBooks from his web site should always be coupled with guidelines for the end users (consumers), explaining how to read their eBooks on mobile devices. 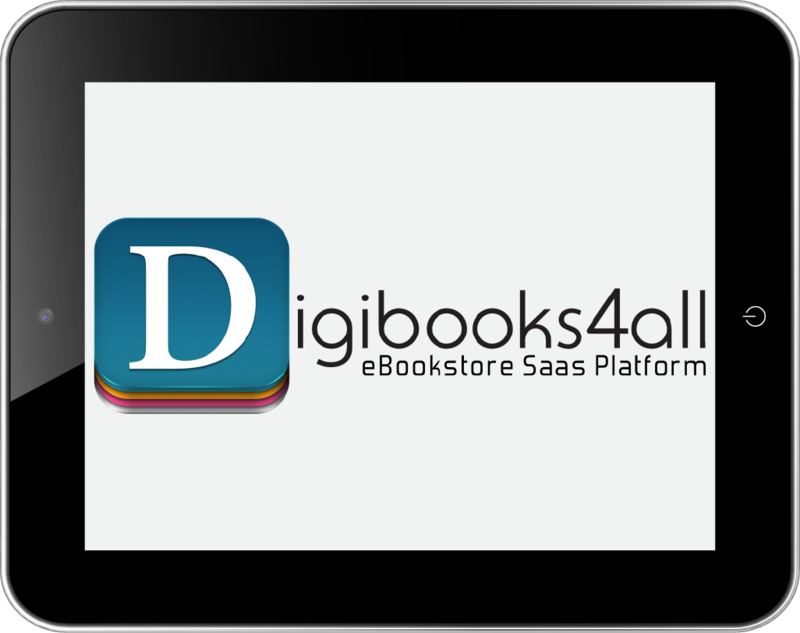 Digibooks4all is offering the tools, free of charge , to extend your business easily in the eBooks industry. Just add in your web site a link to Digibooks4all mobile app, so that consumers can find and download your eBooks on mobile devices. Digibooks4all mobile application gives to any size of Business Owner, enterprise-class functionality for no charge. With Digibooks4all your customers will be having a unique and uniform reading experience in all major mobile devices (iPhone, iPad, Android). Compatible with Google Android and Apple iOS, you can use these applications in any device based on these operating systems (tablets, mobile phones, iPhone, iPad). Digibooks4all mobile application supports the industry standard, Adobe eBook DRM. Adobe DRM allows you to transfer e-books that you've purchased between your reading devices and personal computers. (for more information on Adobe products). Digibooks4all mobile application enables integration to your existing website and payment gateways. It is designed to work seamlessly with your existing Web infrastructure and business model.